Product #16225 | SKU 002.XS.801-B | 0.0 (no ratings yet) Thanks for your rating! The black Soft Case from Teenage Engineering is designed for the OP-1 Portable Synthesizer Workstation. 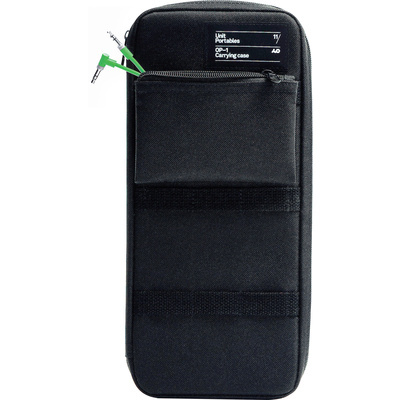 It is a protective padded polyester case made by Unit Portables and includes a cable wallet.